The operators behind free-to-air channels CBS Action, Drama, Reality and Horror Channel have reported a strong year of growth. AMC Networks International – UK (AMCNI) and CBS Studios International announced that 2017 was their best ever year yet of SOCI (share of commercial impacts) growth for advertisers, resulting in a delivery of 2.58 per cent of the UK’s adult commercial TV audience in 2017. This is a 4 per cent increase against 2016 and an 18 per cent increase against two years ago. 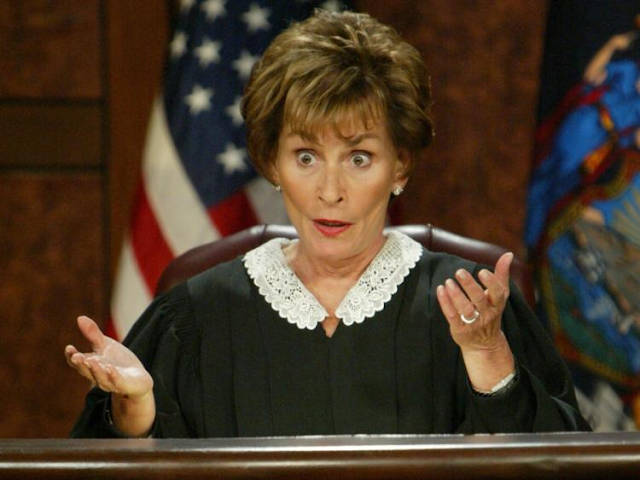 According to the data, CBS Reality, which has a schedule dominated by episodes of US courtroom programme Judge Judy (pictured above), is now the most watched factual entertainment channel in the UK amongst adult women and the tenth most watched non-PSB channel amongst all adults. Meanwhile, sister network Horror Channel produced its strongest ever year of viewing in 2017, with audiences up 10% year on year and 26% in the final three months of 2017, making the channel one of the fastest growing in the UK with over 6 million adults tuning in every month. CBS Action audiences increased by 7% year on year with over 4 million adults tuning into the channel monthly. The channel was promoted up the Freeview channel list to channel 39 in August. CBS Drama delivered an 11% increase with over 2.5 million adults watching. The channel moved to a more widely available Freeview multiplex slot during 2017, but was temporarily demoted down the Sky EPG.